Fish market? Night club?? 24-hours-access is available after you check in. 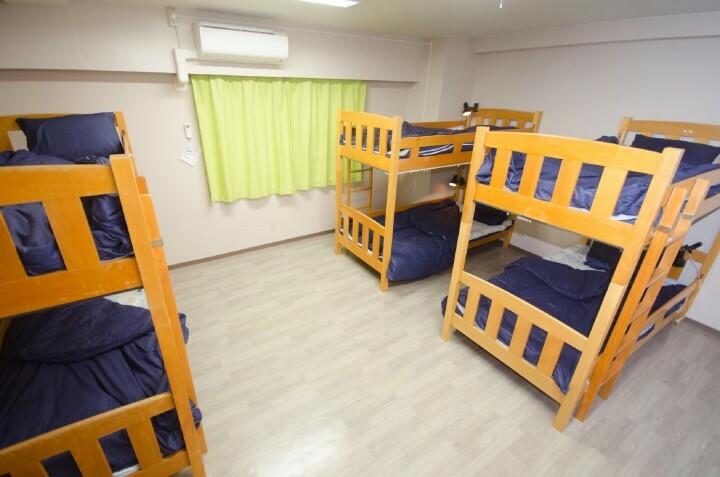 We welcome all active, but well behaved =P backpackers who wanna enjoy everything in Tokyo! 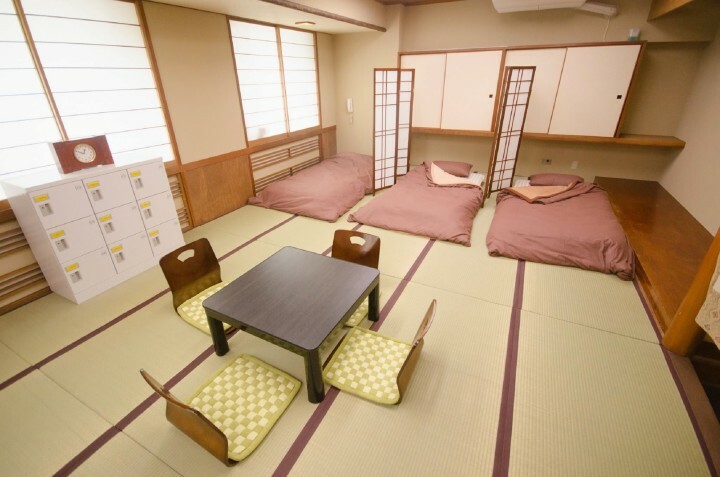 Tokyo Sumidagawa Youth Hostel is set in a residential area of the old downtown region of Tokyo, giving guests an authentic feel of living in Tokyo. With easy access from both international airports and the main attractions, it makes for the ideal city getaway. 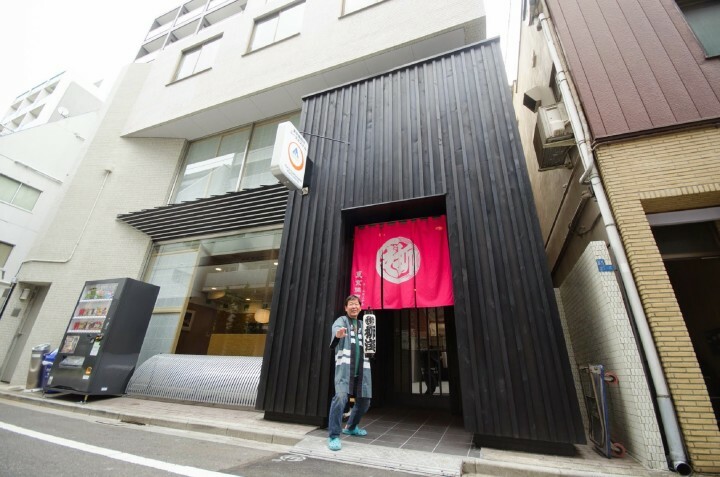 The friendly, helpful staff will make you feel welcome and you can enjoy this cosy Japanese-style hostel complete with 'tatami' rooms. 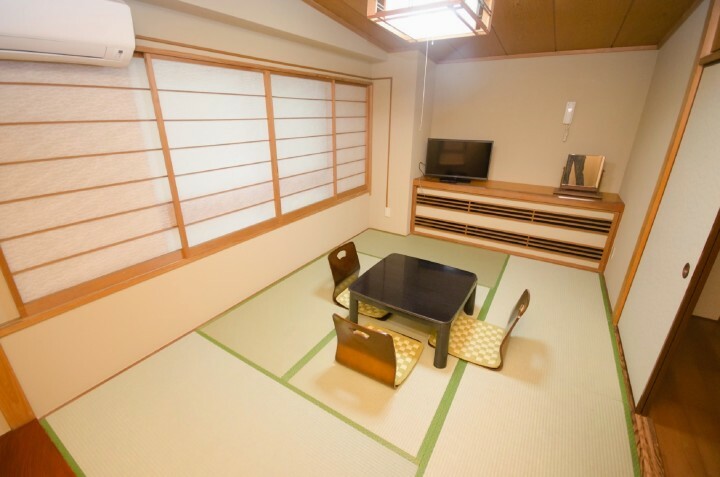 After you have used the facilities, including internet access and TV room, it’s time to start exploring the sights. 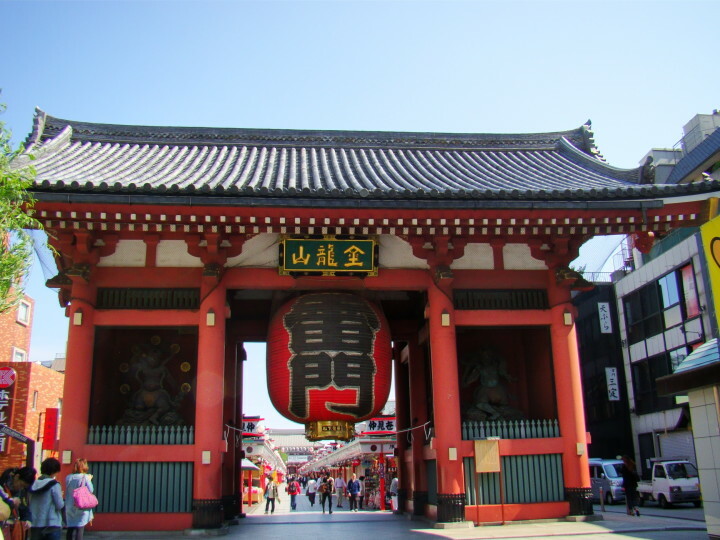 Akihabara Electric Town, Asakusa temple and Ryougoku Sumo Hall are within walking distance, and from the nearest station you can get to places like Shinjuku, Shibuya, Tokyo Big Site, Tokyo Disney Resort and Kamakura. 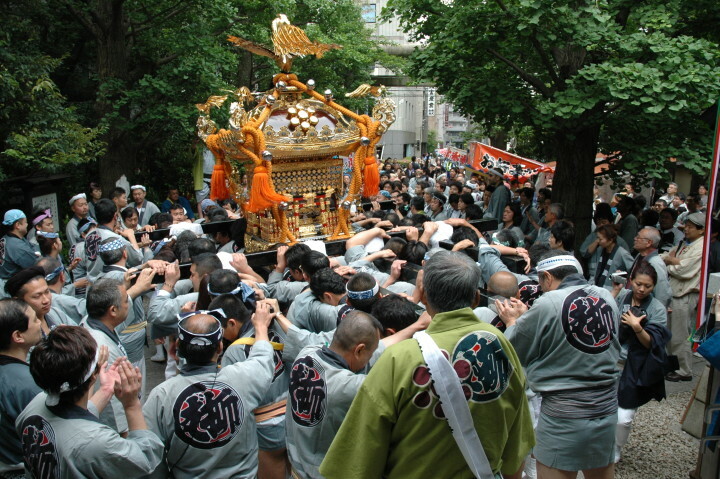 You can even organise a one day trip to Nikko, Hakone or Mount Fuji area and if you arrive in late July don’t forget to watch the fantastic Sumidagawa Fireworks Festival. 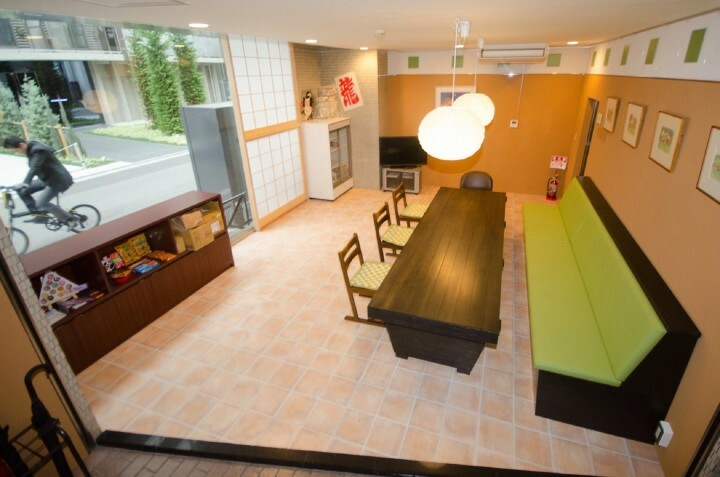 A non-member supplement of JPY 600 per person per night is payable on arrival at hostel. 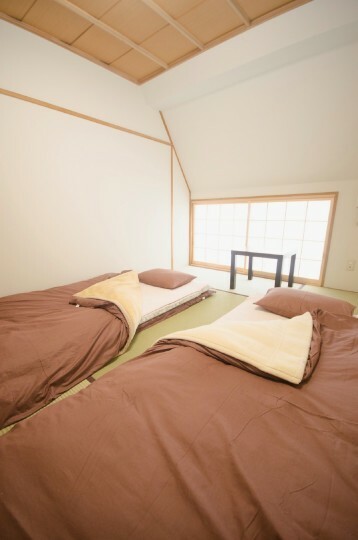 A discount of JPY 300 per person per night is available to members on arrival. Great to rerun to this hostel. Staff are friendly and helpful. Great location to be with normal everyday locals. 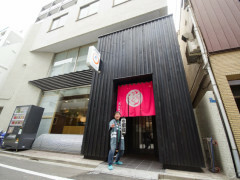 Small hostel without curfew nor lockout. Ce fût une très bonne expérience. Le personnel est au petit soin. 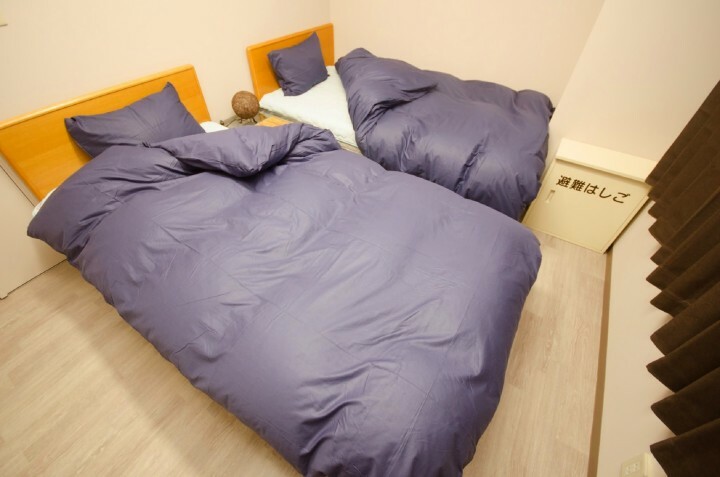 le dortoir avec les tatamis est très confortable et le quartier étant calme on dort y dort très bien ! le plus est la salle commune avec une cuisine à disposition et une supérette à proximité. Comptez 50mn de trajet depuis l'aéroport Haneda.